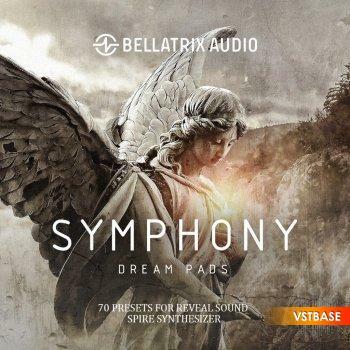 Symphony dream pad 70 Sire presets for ambient music production. A new SYMPHONY presets collection gives you rich and enchanting sounds for creating any ambient composition. The inspirational voices of the Symphony are designed for delicate and sensitive music of the most demanding composers. Create delightful music with SYMPHONY collection! Requirements: Reveal Sound Spire synthesizer 1.1.13 Or Higher.